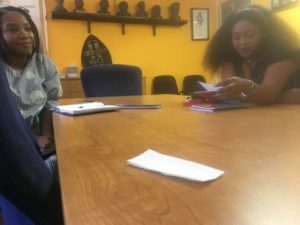 We are humble to have partnered with one of the African continent leading radio station and which is an SABC radio station so to mention a few. 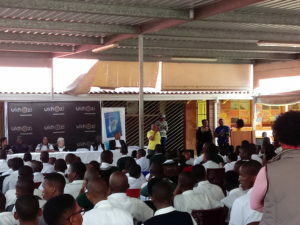 This gives birth to a number of ventures and the opportunity to various stakeholders and the schools are to benefit more than the two parties partnering. 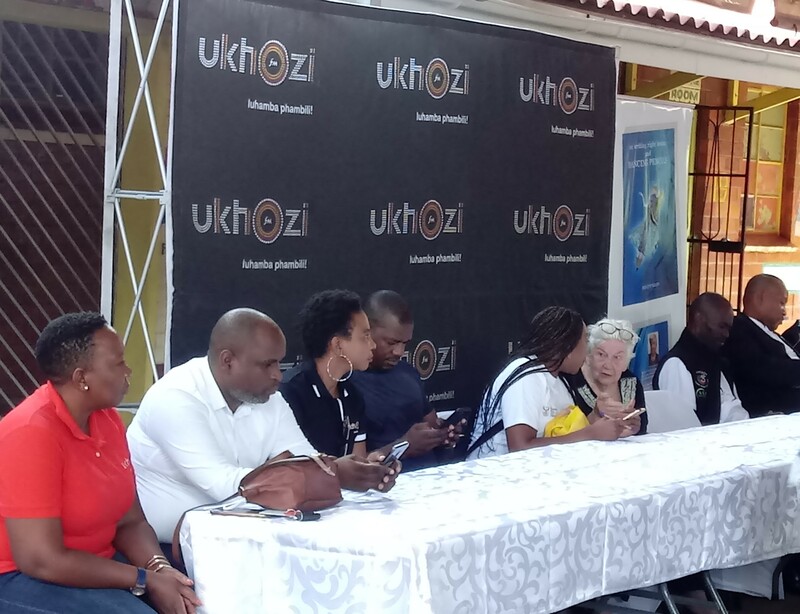 On our first day at work this year we opened with a joint meeting of the participating stakeholders on the Ukhozi FM Back To School Campaign 2019. 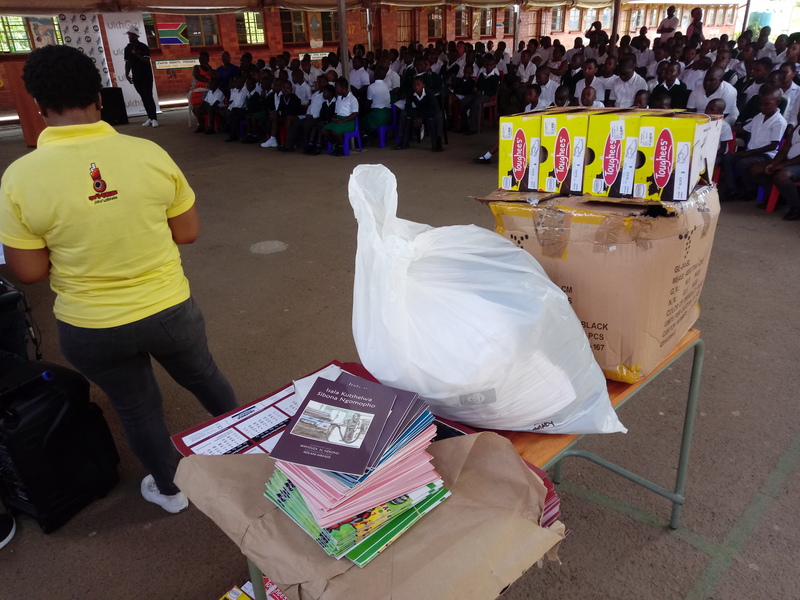 On Thursday the 17th of January 2019 our Dancing Pencils team joined in with Ukhozi Radio in their Back to School project. 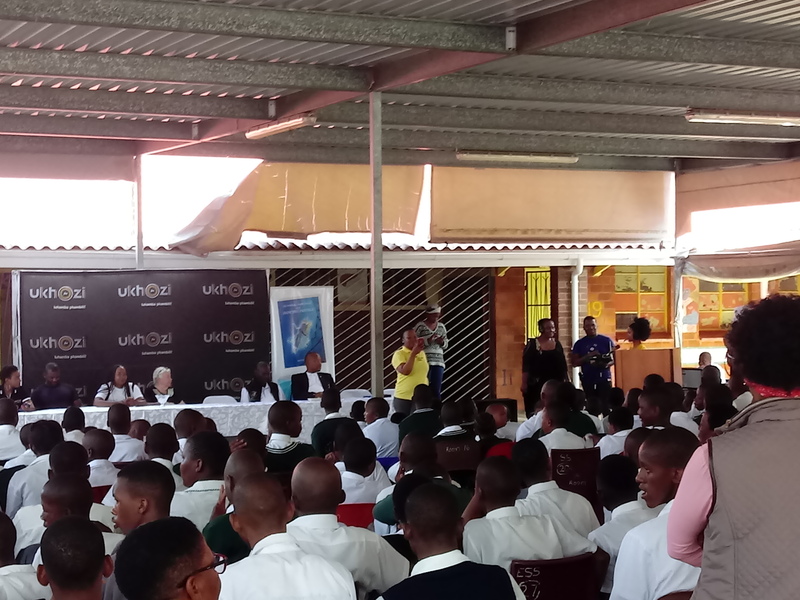 Our part has been to donate several hundred books for Ukhozi FM radio to give to selected schools in a variety of widely dispersed areas. 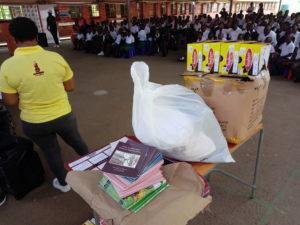 Besides books, clothing is given to selected needy pupils. 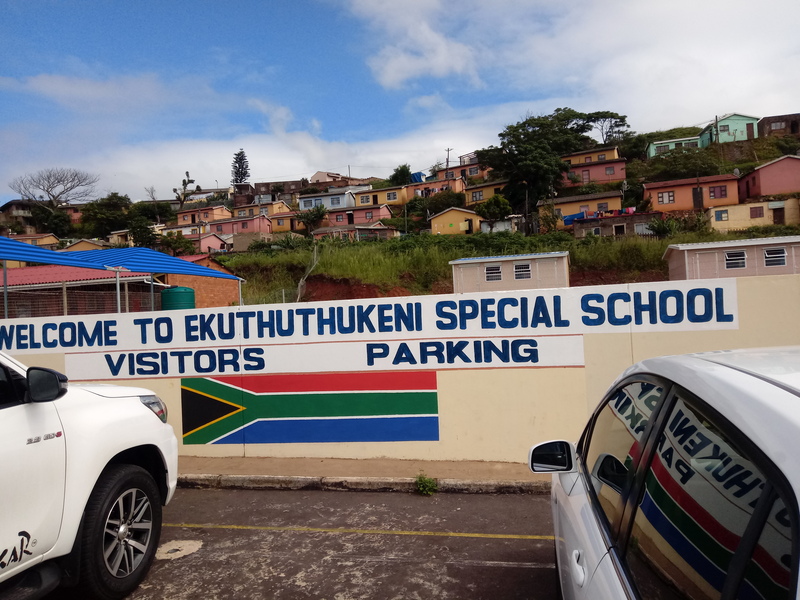 Thursday’s visit was to a Special needs school in Umlazi, The pupils and principal of Ekuthuthukeni Special School had a wonderful morning with the joyous leadership of the Ukhozi FM radio team who encouraged dance movements by the children. Surely something different and special in a school day!